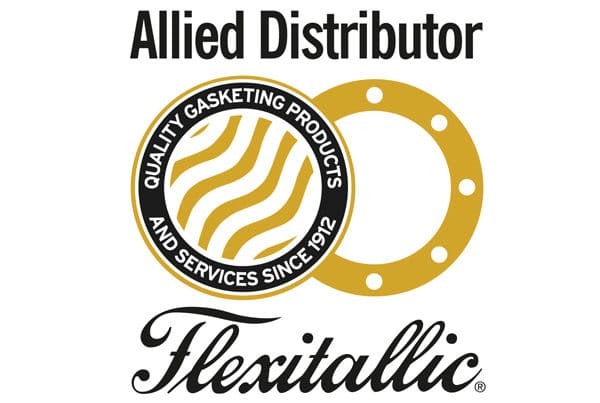 Texas Contros is the official and only Allied Distributor for Flexitallic in Spain and Portugal. 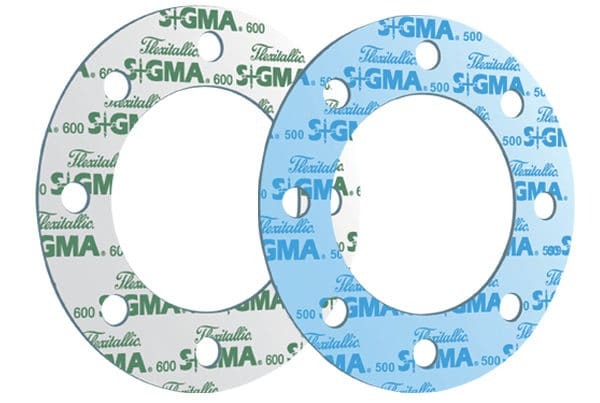 As a result of our alliance we are able to commit with an unique and full service towards sealing solutions. 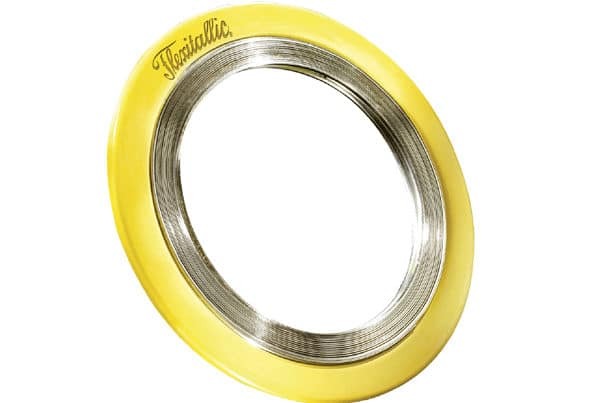 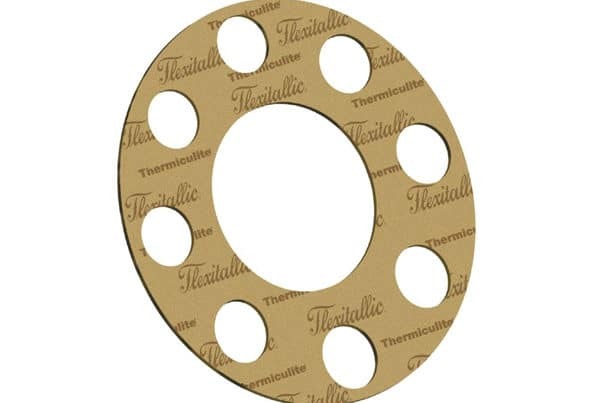 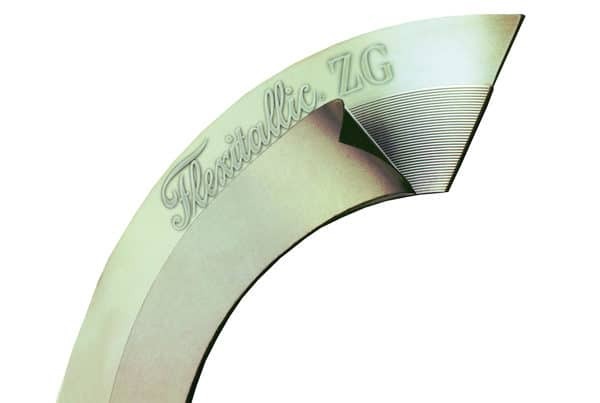 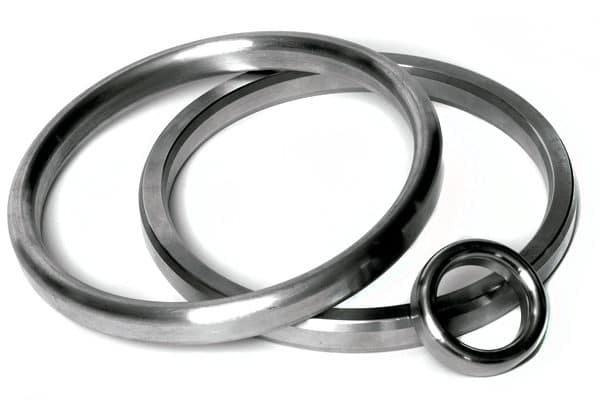 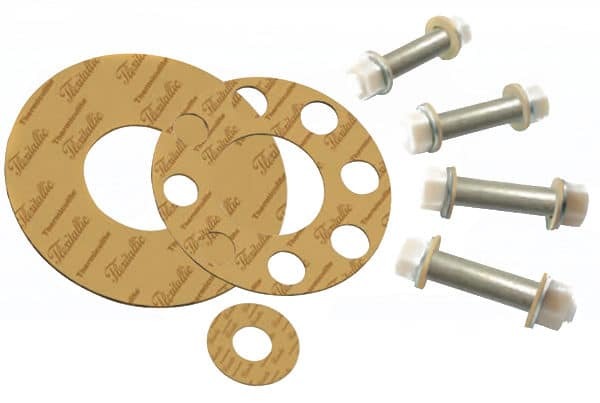 Flexitallic, the world’s leading manufacturer and supplier of static seals and the originator of the Spiral Wound Gasket, is committed to sealing solutions for today’s industry. 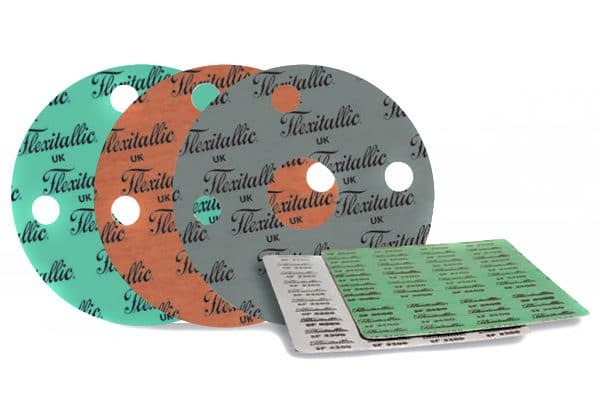 Flexitallic has been responsible for a number of truly revolutionary products, including Thermiculite® and Sigma® , which ensure we together are able to continually meet the ever more stringent requirements of our customers.